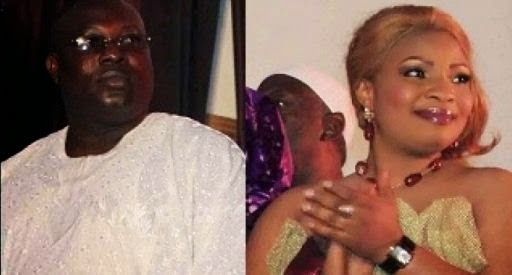 Nollywood actress, Laide Bakare’s husband, Alhaji Orilowo who is popularly called ATM in Lagos social circle is wanted by the EFCC. 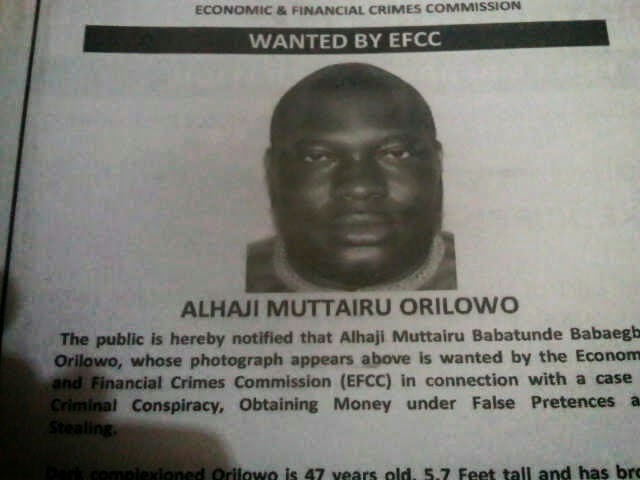 “The public is hereby notified that Alhaji Muttairu Babatunde Babaegbe Orilowo, whose photograph appears above, is wanted by the Economic and Financial Crimes Commission (EFCC) in connection with a case of Criminal Conspiracy, Obtaining Money under False Pretences and Stealing. Dark complexioned Orilowo is 47 years old, 5.7 Feet tall and has brown eyes. He speaks English and Yoruba fluently. His last known address is No. 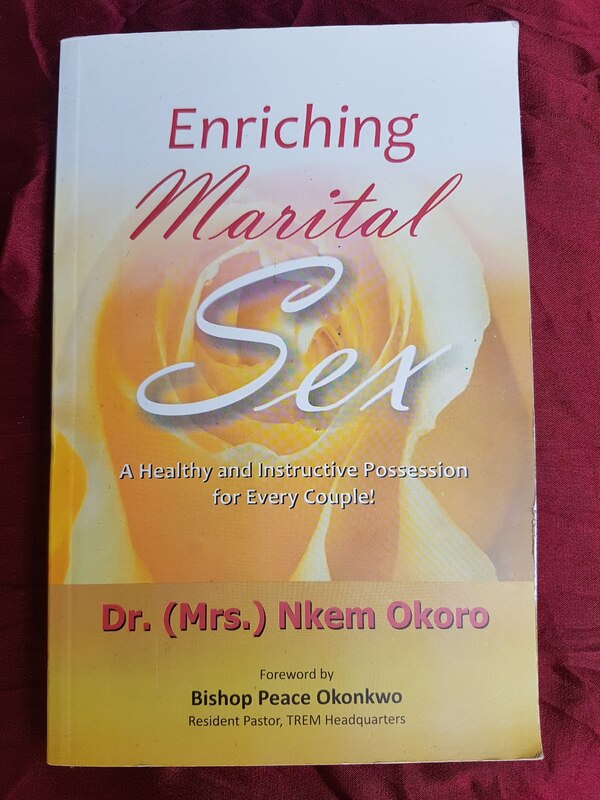 1 Otunba Adeniyi Street, Papa-Epe, Lagos’’.